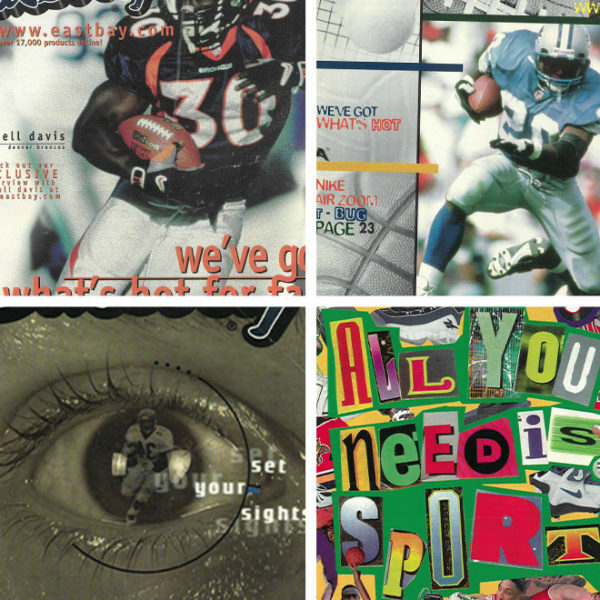 Summer is officially here and today we’ll take a look at some summer styles of 1994 from two pages of Nike’s Outdoor catalog. In 1994 Nike ACG (All Conditions Gear) was still a major division of Nike, producing many hiking boots, outdoor clothing, and today’s focus: sandals. 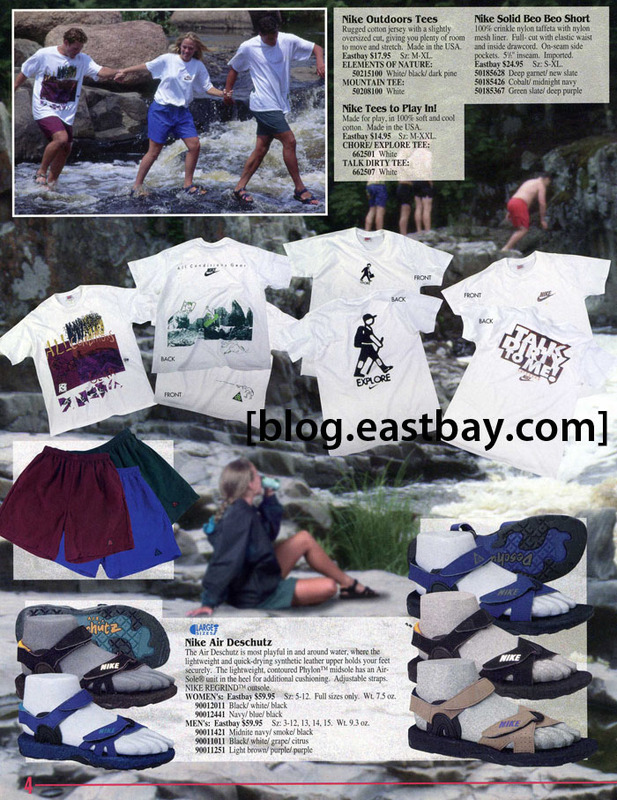 Most sneaker heads today wouldn’t be caught dead in a pair of sandals, but in 1994 sandals were hip (OK, maybe just slightly more hip than they are now). 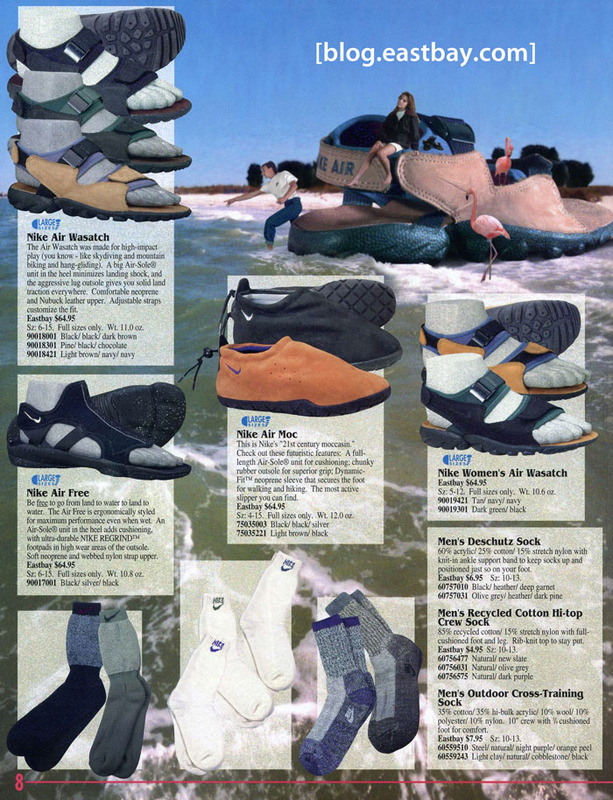 Nike was producing the coolest sandals on the market with models like the Air Deschutz and Air Wasatch seen here. It’s also interesting to see that long before the Nike Free Run, there was a sandal named the Nike Air Free, with similar ergonomic ideas as Nike’s Free technology. The highlight of these two pages (other than a girl sitting on a giant sandal with pink flamingos) is the Air Moc. The Air Moc is basically a moccasin, sandal, aqua sock, and slipper all rolled into one. The Air Moc has returned numerous times since 1994, making the “21st Century moccasin” description on the page at least somewhat accurate. Elsewhere on the pages we see a few cool ACG T-Shirts and shorts, along with some pretty cool Nike socks. Most of us are probably not waiting for retro releases of the old ACG sandals like we are the shoes and boots from that era, but it’s still fun to take a look back to a part of Nike ACG history with their summer footwear options. Here are a few simple drills that can help you with your footwork for football. The constant noise of doubters turns underdogs into champions by forcing them to develop a level of resiliency, perseverance, and supreme self-confidence that helps them beat those who may be more physically gifted. 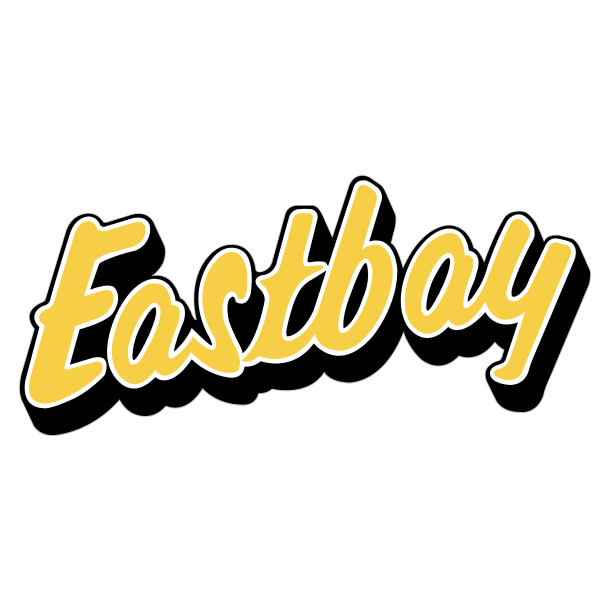 This is the Stephen Curry story. It’s a Bird, It’s a Plane, It’s…the Nike LeBron 11 Low! Dare to dream with the latest kids' colorway. Latest LeBron 11 release features 28 different design elements from past LeBron signature shoes. New digs for The Kid. Kobe's pop music muse inspires new colorway. Nick Van Exel's shoe returns for the first time since 1996. With a nubuck finished upper for the first time ever. All black everything for this new Air Force 1. Canvas version of the Air Jordan 1 returns this weekend.